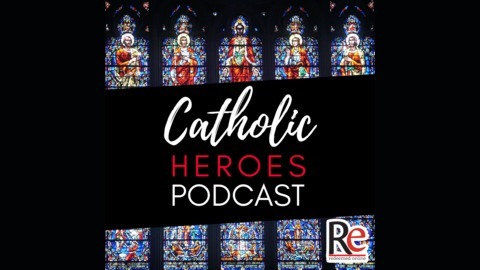 Welcome to the Catholic Heroes Podcast, your weekly guide to the Saints and growing in holiness. 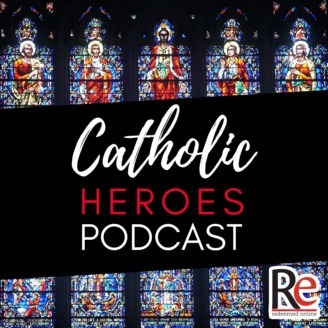 We are called to be Catholic heroes. Featuring Andy Lesnefsky. This podcast episode focuses on how should we respond to the current crisis in the church. We must keep focused on Jesus and our mission. There are some practical things we should all be doing and also discussed are some ways that are maybe not effective in achieving the desired results. The featured saint of […] The post #63- A Crisis and Our Response appeared first on Redeemed Online.